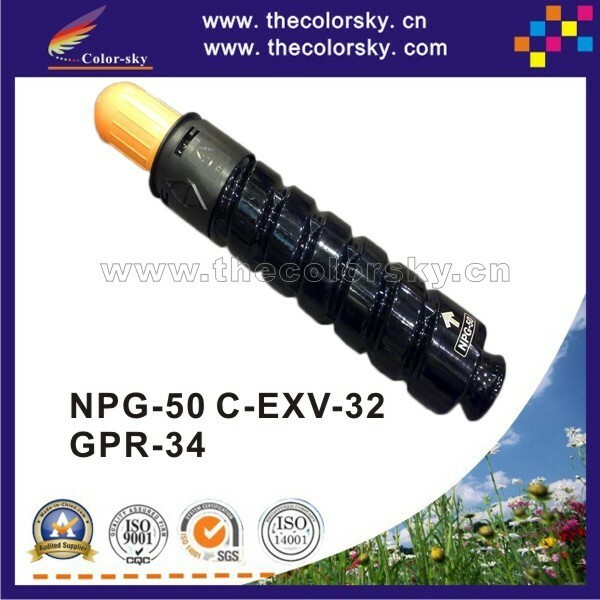 We are a manufacturer of toner cartridges and ink cartridges. The Color Sky is our sales department. With a wide range, good quality, reasonable prices and stylish designs, our products are sold around the world. And flexibly, we manufacture products of our own brand, and we offer OEM service and customized service too. Besides the finished products, our raw material, components, spare parts and accessaries are in our product range to sell as well. The quality of our components can be tested and proved during our production of finished products. To be your supplier of choice, we must contribute throughout your process. Our mission is to provide superior quality and exceptional service at a fair and reasonable cost. We nurture change and continuous improvement. We can help you save time and money by managing the entire production process from start to finish. We are a "full service/full capability" integrated operation. We will exceed your expectations by applying our own high standards. Our contract manufacturing capabilities are endless. Just ask! 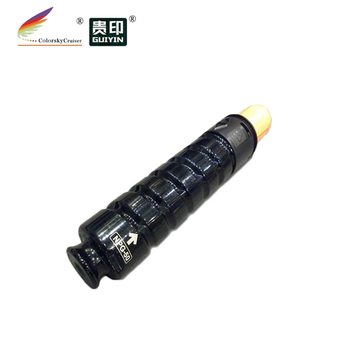 One for remanufactured toner cartridges bk and color. 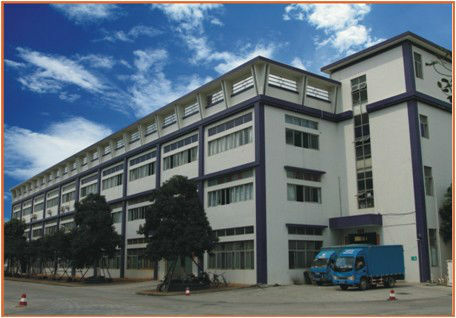 For inkject cartridges, we have 8 production lines with capability of 2 million pieces per month. We have our brand name for toner cartridges and inkjet cartridges. OEM and ODM productions are welcomed. Our company insists on the business purpose of people-oriented and team work and the philosophy of quality, cooperation, innovation and integrity. Based on technological innovation, we have a professional team which is in charge of technological development, production management, quality control and market development.